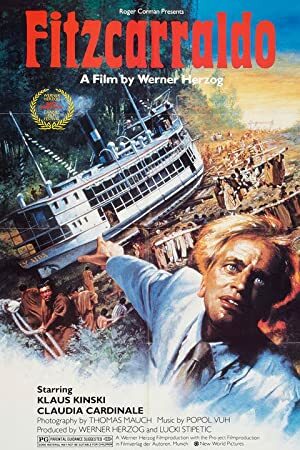 We continue down the Werner Herzog rabbit hole this week to watch Fitzcarraldo! A movie that was years in the making, this is one of those films where the story of the making of the movie is possibly more interesting than the film itself. 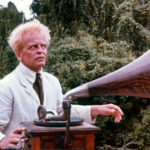 Don’t let that statement fool you, though, the movie is a spectacular journey into the Amazon jungle and one man’s madness. Or, if you include Werner Herzog, possibly two men. If you want to move a boat over a mountain, sometimes you have to make a movie. Our next film will keep us in the jungle as we watch Tarzan the Ape Man! Plot: The story of Brian Sweeney Fitzgerald, an extremely determined man who intends to build an opera house in the middle of a jungle.